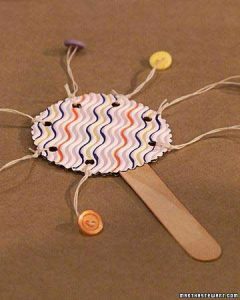 These simple party crafts are great for ringing in the new year with a bang! 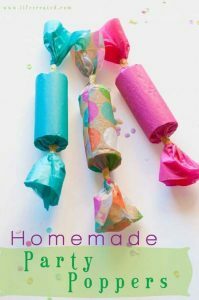 These easy-to-make crackers add a fun surprise to any party. 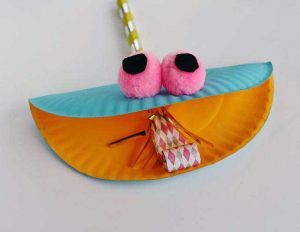 For the party animal in all of us! The whole family can get creative with this silly noisemaker. You know that eclectic mix of buttons you’ve collected over the years? Here’s a festive way to use them! 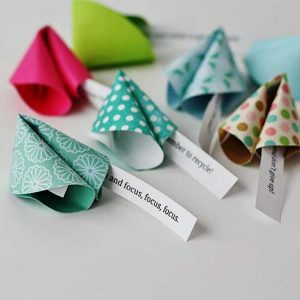 These paper fortune cookies are a creative way to share personal New Year’s messages with friends, family, and even the kids’ teachers. Get a head-start on your New Year’s celebration with DCL! Register for one of our annual Noon Year’s Eve countdown parties at these DCL locations. All events are free and take place on Sunday, December 31, at noon.